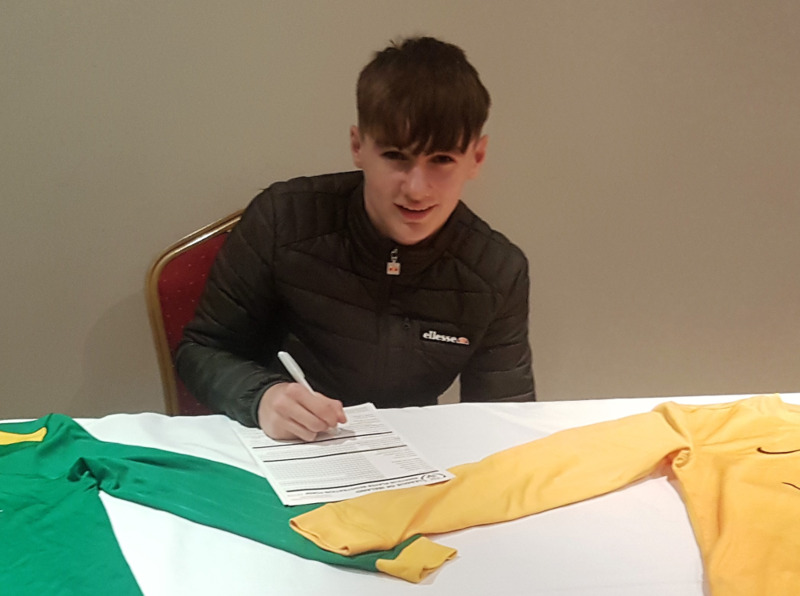 We are pleased to announce that Jamie Murphy has re-signed for Carlow Kilkenny Under 15s after playing the 2nd half of last season for our Under 15 Squad. 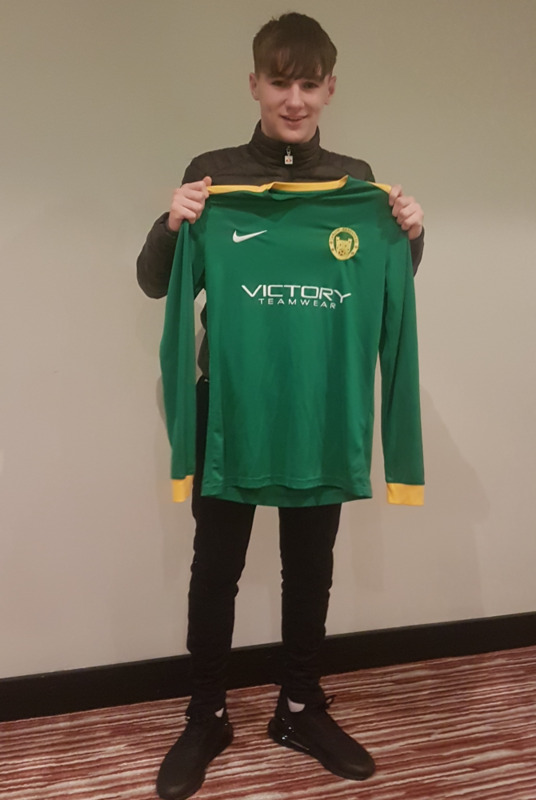 Jamie joined the squad after starring for Carlow in last years Kennedy Cup and scored against Dundalk in our Shield Semi Final. Welcome back Jamie! !